The UK public does not feel that unpaid carers are sufficiently valued, according to a new online public poll published today (12 June) for the start of Carers Week. More than 7 in 10 (74%) of the UK public feel carers are not sufficiently valued by society for the support they provide and this figure rises to just over eight in ten (83%) of those who have previous experience of caring themselves.The unpaid care provided by the UK’s carers has been estimated to be worth £132 billon a year. 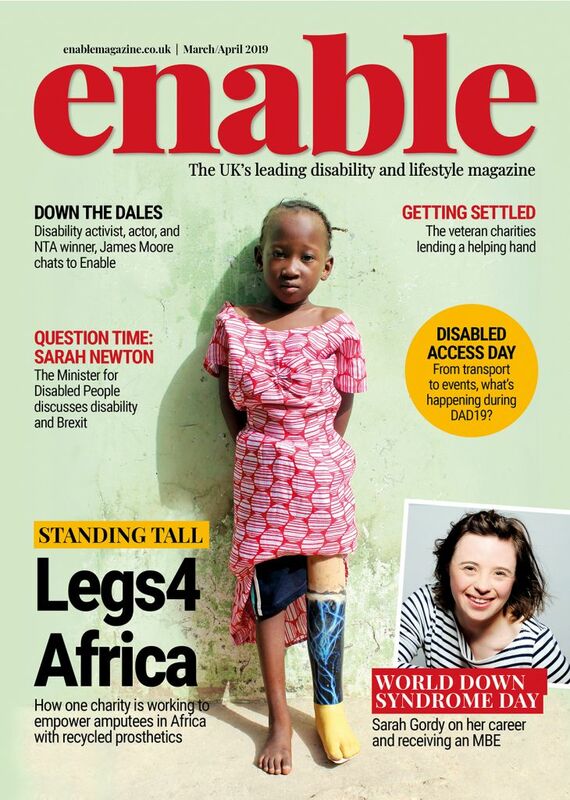 More than 6.5 million people in the UK are currently providing care for an older, disabled or seriously ill loved one. The numbers of unpaid carers is rising faster than the general population. Each day, 6000 people take on a caring role but the poll showed that many people are unaware how likely it is they would take on a caring role and would be unprepared if they did become a carer. One in five people aged 50-64 are carers yet half of those who are not currently carers (50%) thought it unlikely they would ever become a carer. When asked their top 3 concerns, affordability of care and the impact on their finances is the top worry (46%) for people who have never had a caring experience if they were faced with taking on a caring role. Coping with the stress of caring (43%) is the second biggest worry. Nearly a third who have never cared for someone (32%) said they would worry they didn’t have the skills or experience to become a carer and more than a quarter (26%) said they would worry about the impact of caring on their physical health. Carers have worse health than the general public; carers providing 50 hours or more a week of care are more than twice as likely to be in bad health as non-carers. Worryingly, almost a quarter of those polled who have never cared (23%) would not know or understand what help would be available if they became a carer. The online YouGov poll was conducted on behalf of eight major charities who are calling on the new UK Government and society to do more to recognise the important contribution that unpaid carers make and support them to care. Heléna Herklots CBE, on behalf of Carers Week, said: “It is deeply concerning that three-quarters of respondents feel carers are undervalued by society for their contribution and this figure rises further for those who have caring experience themselves. 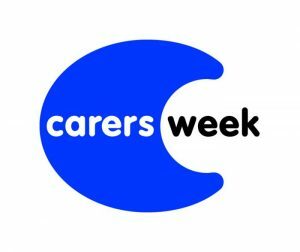 The Carers Week charities seek to raise awareness of the huge contribution that carers are making every day to the lives of the family and friends they support and to their communities. In Carers Week we’re calling on the public, government and all parts of society to play their part in supporting carers by helping to build communities that recognise and understand the value and needs of carers. From hospitals that provide discounts for carers in their cafés, or workplaces that give employees paid leave for caring; to offering to shop for a friend who struggles to get out of the house, there are hundreds of small changes we can make to ensure our communities become more carer friendly. 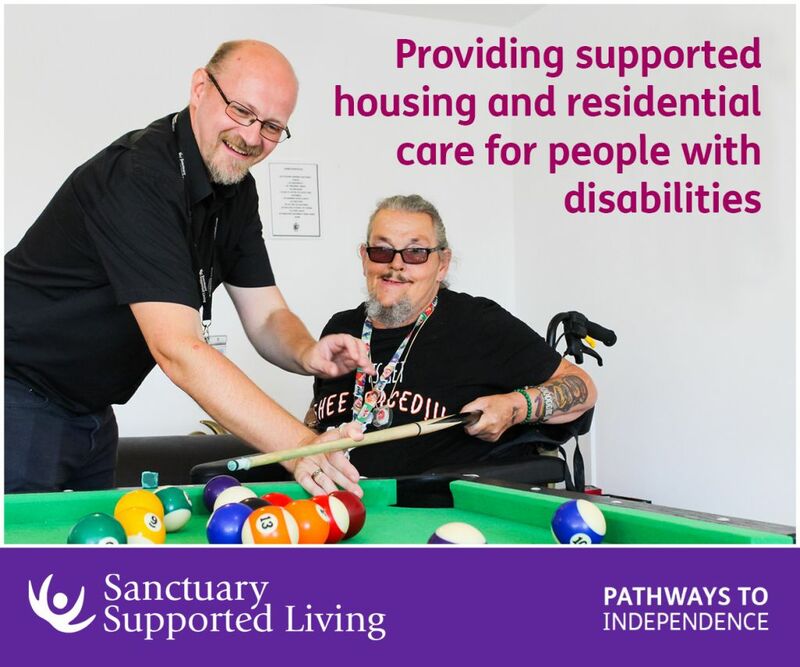 Thousands of events and activities are taking place across the UK for Carers Week with hundreds of individuals and organisations pledging to play their part in building Carer Friendly Communities. Be the first to comment on "Not enough value placed on unpaid care says general public"